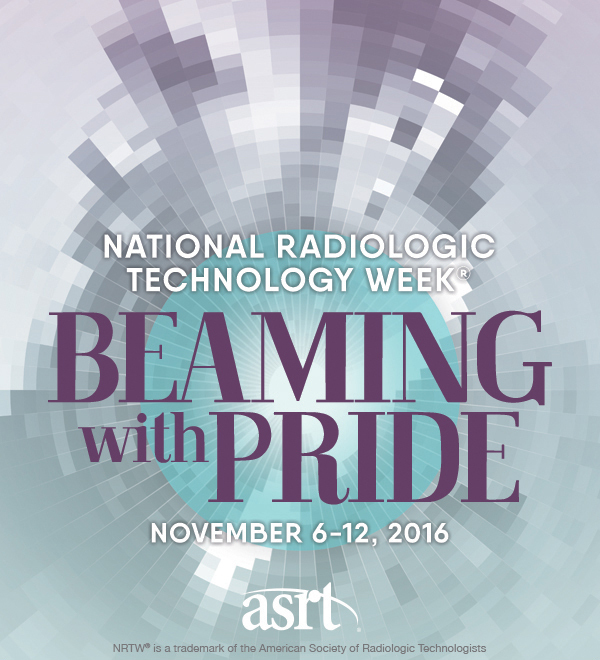 National Radiologic Technology Week®is celebrated annually to recognize the vital work of Radiologic Technologists across the nation. The celebration takes place each year during the week that includes Nov. 8 to commemorate the discovery of the x-ray by Wilhelm Conrad Roentgen on Nov. 8, 1895. At Crossing Rivers Health, our Radiologic Technologists beam with pride every day because they love what they do. For five months in a row, the team has been rated "Excellent" by our patients. Our staff of radiologic technologists goes above and beyond to help our patients in any way possible. They take ownership of processes and procedures and have truly become patient advocates. They care about the patient and strive to ease their anxiety in a very personalized way. They even go beyond their role as a radiologic technologist and brainstorm ways to remove patient barriers by researching transportation to and from appointments, financial assistance, and flexible scheduling. They really take it to the next level. "The radiologic technologist was friendly and very good at explaining the procedure." "I had a mammogram with the new 3D images. Very impressive. The technician was great! She explained things well, reviewed the images with me and answered all of my questions." "My radiologic technologist was excellent. She explained everything well and was super nice. I felt very comfortable with her." "I was treated respectful and made to feel comfortable and was explained about my treatment as we went. Thank you." "The radiologic technologist explained everything she was going to do first. She explained the process through reporting of results and timeline." "The radiologic technologist was terrific and put me totally at ease!" "My 3D™ mammogram went so fast. The radiologist technologist was great. She explained everything in depth. It was a wonderful experience." In addition to our fantastic techs, our patients have appreciated our new equipment, including the new 3D™ breast tomosynthesis mammography equipment. This new equipment is not as painful and is less exposure for the patient while providing a 40% increase in detection of invasive breast cancers. Our computerized tomography (CT) scans are on par with large hospitals and can be used if a patient is transferred outside of our facility. We have also performed system improvements to increase turnaround times for testing results, such as providing same-day readings for 3D™ mammograms and lowering the time-frame for biopsy results from one week to 24-48 hours. At Crossing Rivers Health, our radiologic technologists are beaming with pride because they love what they do, they love the people they work with, and most of all, they truly care about our patients.